hey ladies! i know when i originally posted ((http://forum.blackhairmedia.com/queen-hair-aliexpress-install-with-pics_topic346214)) i promised a two-week update but life got real crazy, real fast and after two weeks there really wasn't much of a difference in the install from when i initially posted. 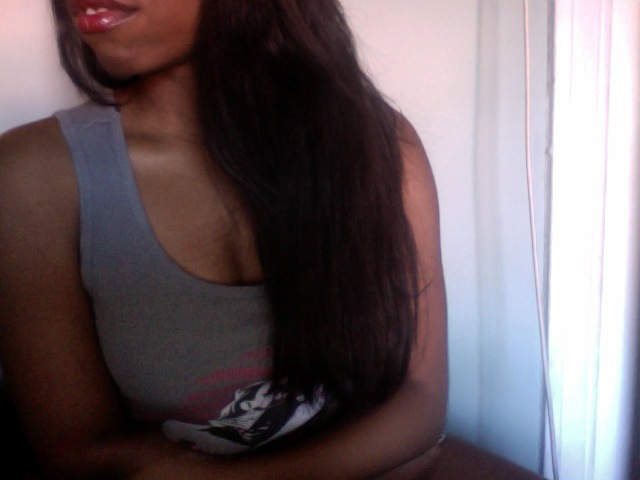 but it's been a while now that i've had this hair installed (approx. 2 mo. 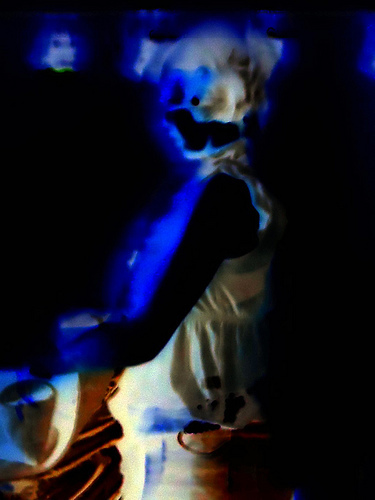 2 weeks) and i just wanted to give you guys a semi-thorough update. i did cut the hair. it used to be 24/22/20 but i'm very short and it needed major trimming not to look ridiculous. the longest length is now 20. but it still comes below my chest and is very long. now for the actual update. i love, love, love this closure so much. i didn't really want one because i thought it would make my hair look wiggy but it does the opposite. if people can tell i'm wearing a weave, they usually think i have some leave out. 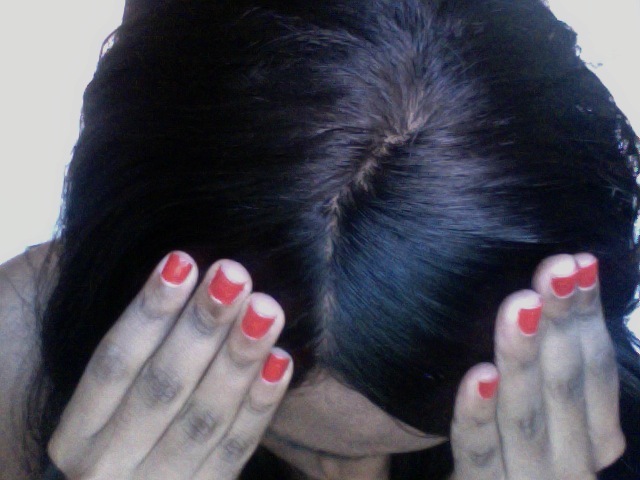 i did color the scalp with concealer (mac's nw45 moisturizing concealer) but i've only had to do it about three times. the closure gets dirty/greasy faster than the hair but i still have to wash the hair at least once a week - sometimes twice if i'm going somewhere nice. however, every time i express concern that my hair looks greasy, no one else seems to think it does. i've tried about three drug store shampoo/conditioners and have finally found one that i love. john frieda's brilliant brunette moisturizing shampoo and conditioner is the bomb. it smells fantastic and keeps the hair very soft. previously i used herbal essence's hello hydration (which did nothing but dry out the hair) and herbal essence's body envy (which smelled great and made my hair bigger but didn't moisturize it like i wanted). 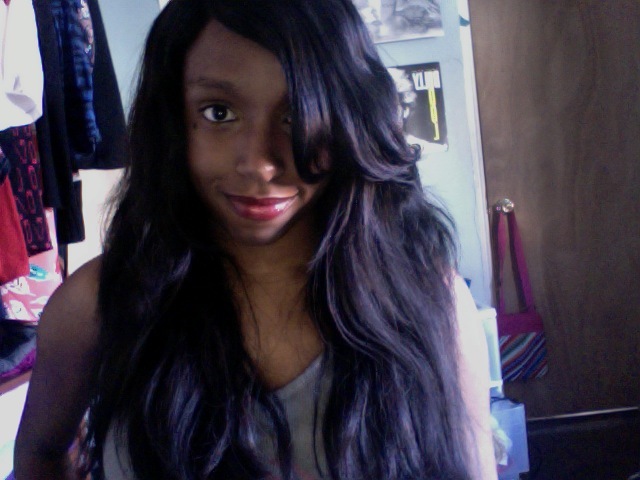 when i got the hair it was wavy but the waves pretty much ceased to exist the first time i washed it. 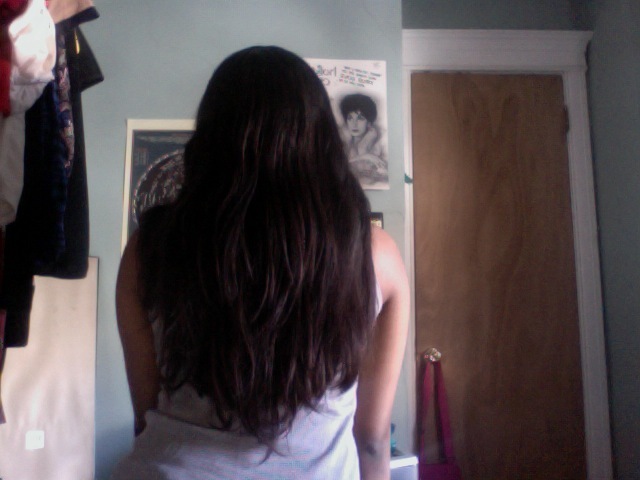 it definitely has body but i would categorize this hair as now straight. all in all i'm giving it a 9/10 (there's some shedding/tangling but i didn't seal the wefts and my hairdresser cut them). 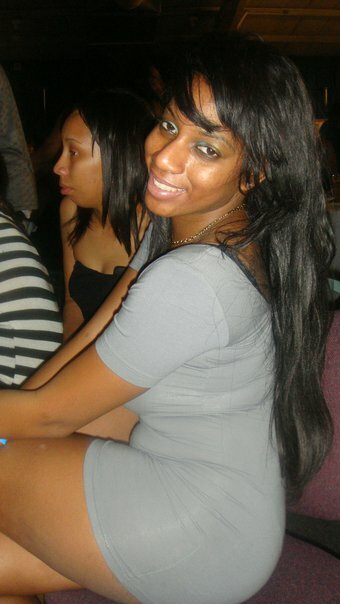 i might get this hair re-installed in january. so i'll hit you guys up with an update then -- or with a new style entirely. have a great upcoming holiday season! I remember your initial post. Thanks for the update! I notice one of my closures gets greasy quickly also, lol. I thought i was the only one.